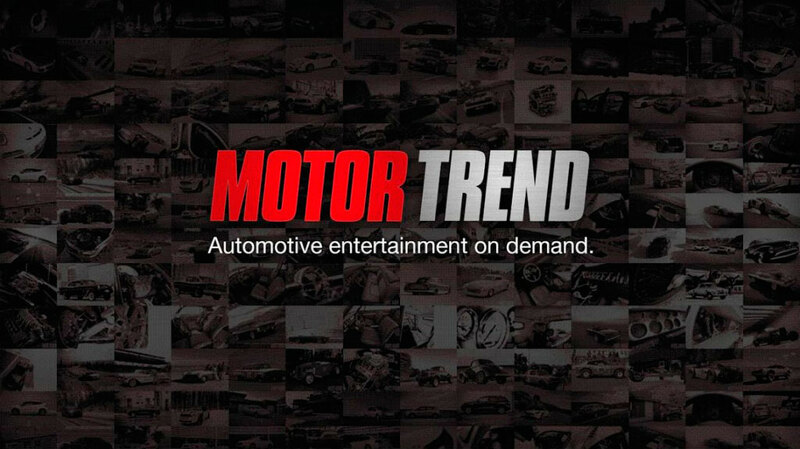 TrioVision channel 480, known as the Velocity channel, has now rebranded to the Motor Trend Network. Motor Trend Network reveals the people and the stories behind the machines, and takes you for an epic ride. From the makers to the menders, the drivers and the dreamers, everyone has a car story and no matter what you’re looking for, with Motor Trend, it’s Always Moving. Launching as a full HD channel, Motor Trend Network will continue to provide all the high-quality gearhead content you loved on Velocity plus Motor Trend originals.